CRANK STURGEON & OLIVIER DI PLACIDO on tour !!!!!!! The 28th in Naples: start of the 3 weeks tour with Crank ! 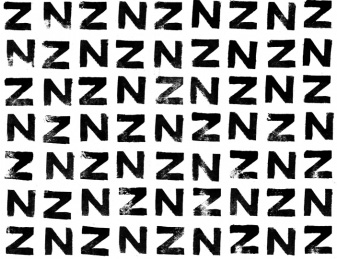 MANY OTHERS @ NZ/ZN Festival, TMRW ! Many Others (Gregoretti, Di Placido) will be performing tomorrow (9th of October 2015) at the 1st NZ/ZN festival in Rotterdam.